Wedding Planning Professionals - supplying exceptional wedding production services. We provide the backbone of services behind the magic & We work tirelessly to take the stress out of your big day. We worry about generators, electrical distribution, weight loading capacities, licensing and health and safety issues – so you don’t have to. 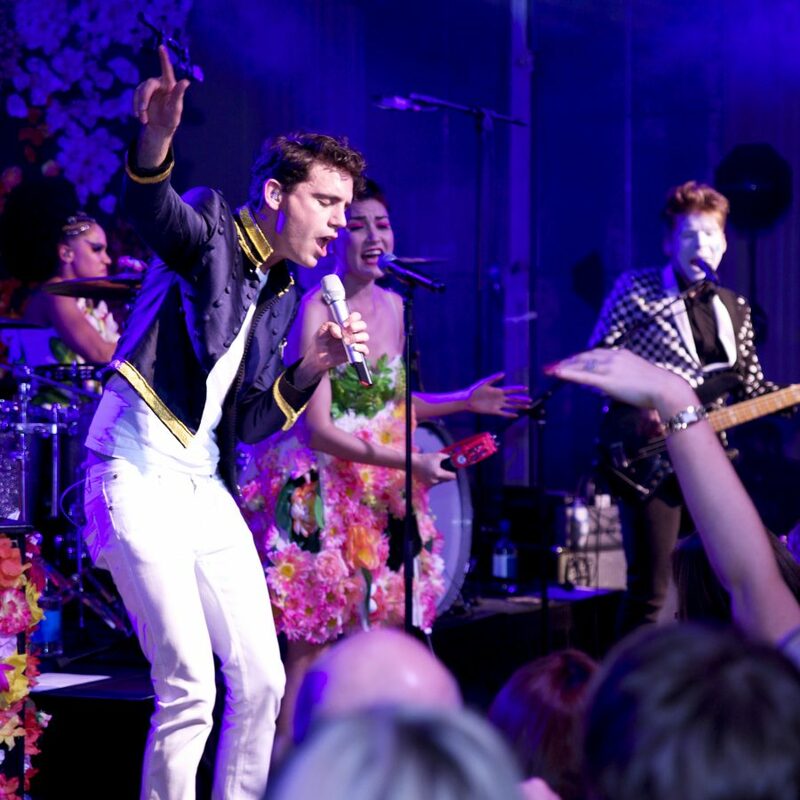 Our outstanding production services are the key to a superb wedding. Putting such a huge event together can be likened to building the Albert Hall in a week, and then producing the perfect show there without a dress rehearsal. 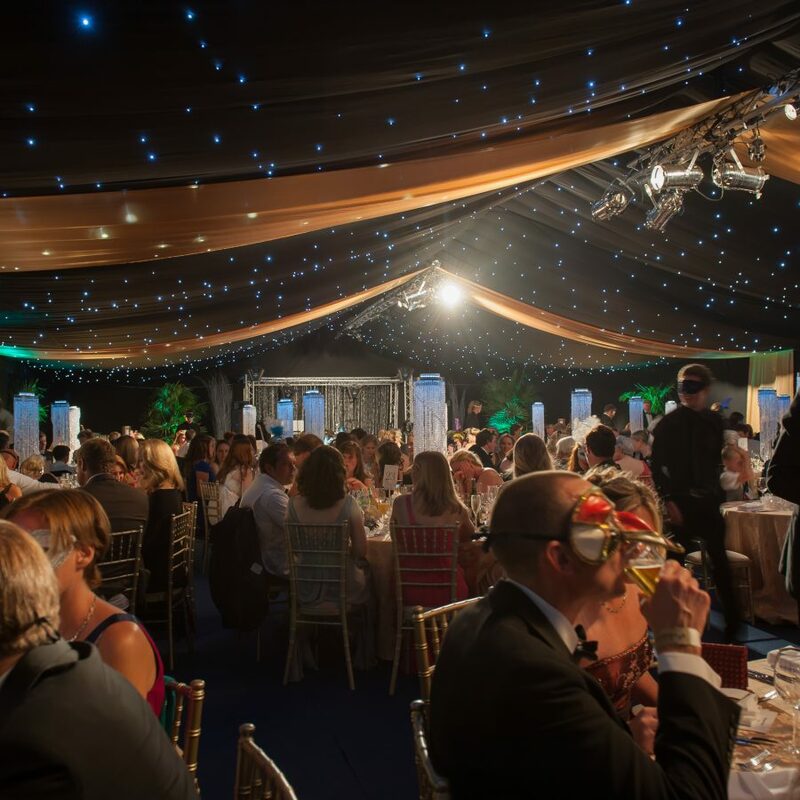 We make sure everything runs smoothly from building beautiful wedding marquees, to fitting them with electrics, catering kitchens, stages, lighting rigs and of course fantastic decorations. We design and build a vast array of spectacular wedding interiors, from sunken dancefloors in and floating platforms, to multi-tiered wedding marquee packages and internal water features. With a huge range of in-house production facilities, we supply everything from professional lighting services (lighting desks, engineers, and event lighting) to sound and audio-visual services. No level of production is too technically challenging. You need every element to be constructed with professionalism and attention to detail. We promise to deliver this every time. To ensure this – our wedding planning team provide you with a detailed, itemised list of our products and services. We promise to execute their use with skill and expertise, and to ensure your big day runs smoothly and effortlessly. We not only supply wedding planning services, we also provide wedding marquee solutions and a wide range of wedding event services. 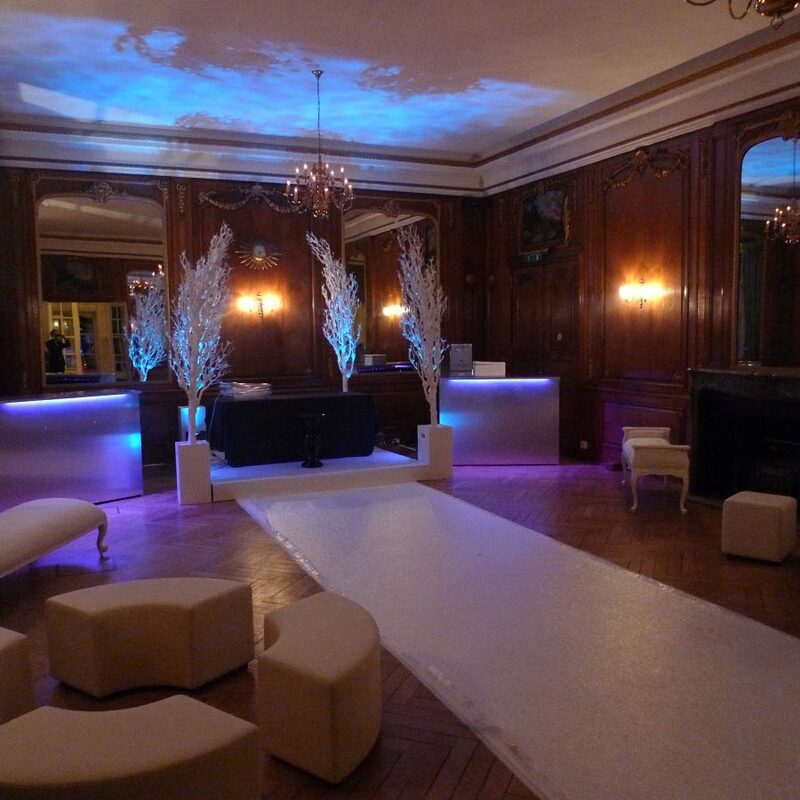 Our wedding organisers offer a complete event production package. Give yourself the perfect platform for your amazing wedding celebrations, by using our stand-out event planning solutions. We supply everything you need for you big day – we provide a complete wedding production solution. 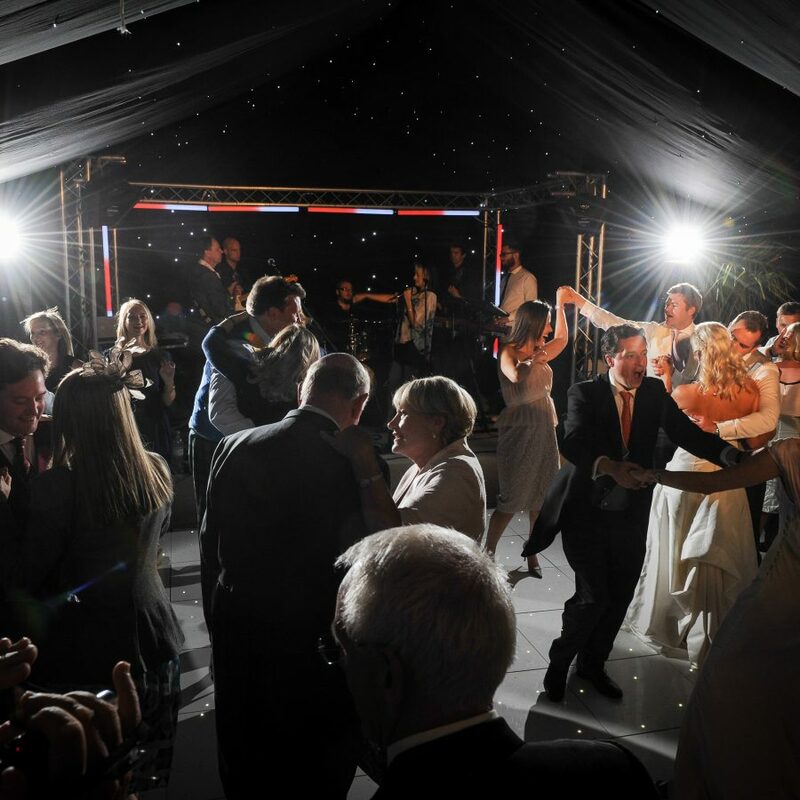 From wedding marquee packages to wedding planning solutions, we supply everything from dancefloors, staging, electrics, bands, generators and more. Our wedding planning and production experts will be on hand throughout your wedding to monitor and maintain all the equipment, so you have the best support for your celebrations. 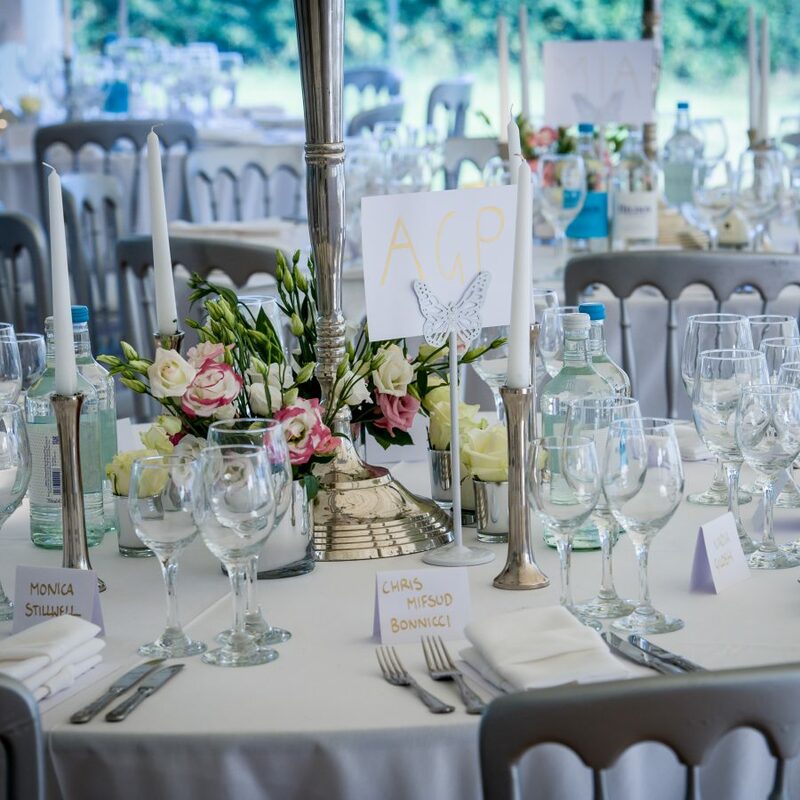 Whether you are having a traditional sit-down meal in a beautiful wedding marquee, or whether you are having a standing bowl food reception in a sumptuous venue, our chefs will create mind-blowing bespoke menus for your celebration. Our wedding planning team provide a full gourmet wedding experience. 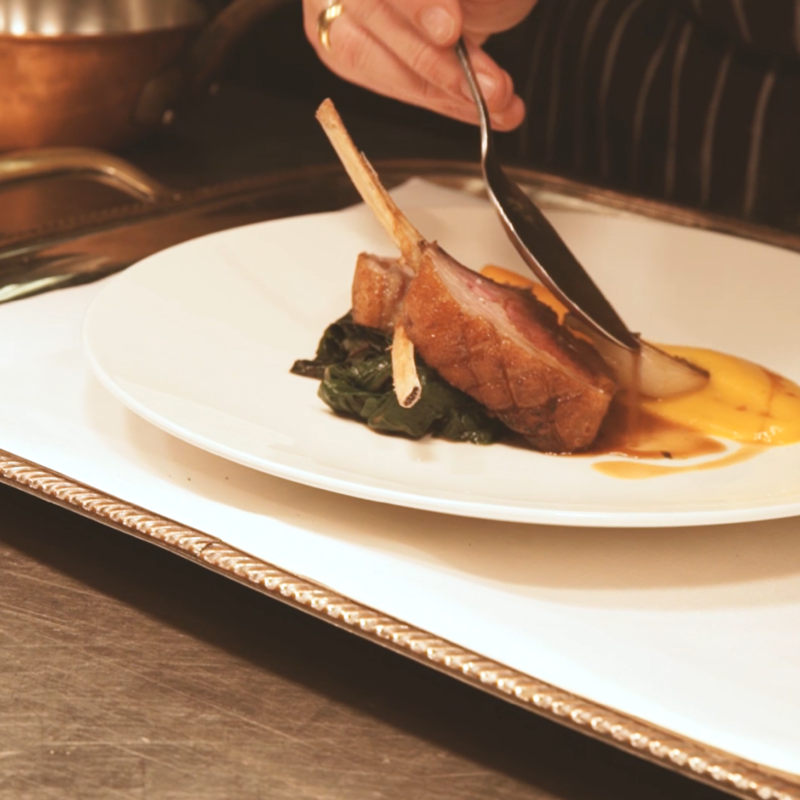 We offer delicious bespoke menus, served by immaculately presented staff. 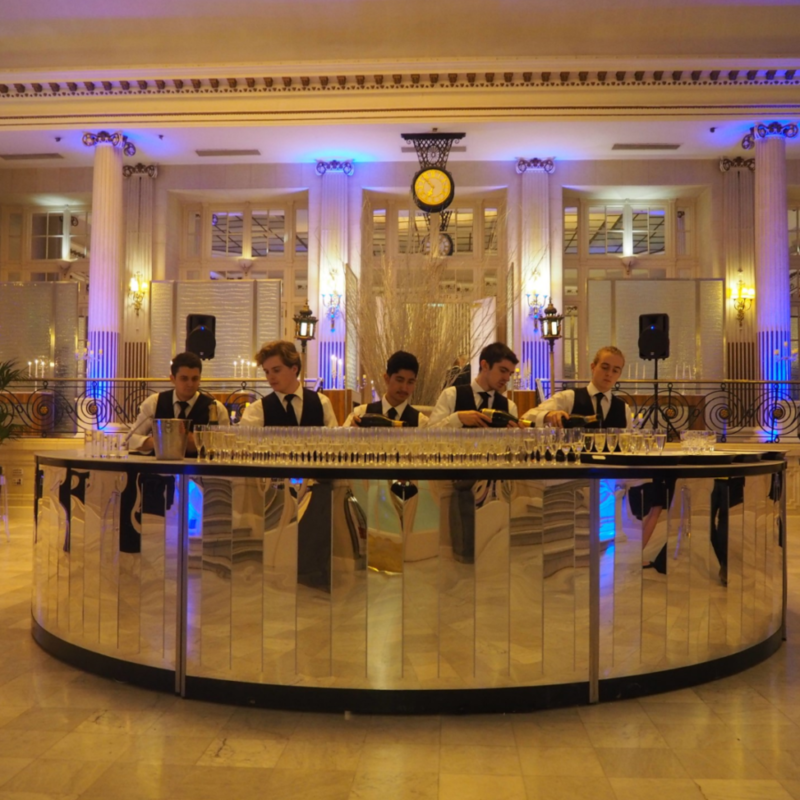 Our wedding planning team will add the wow-factor to your wedding celebration. We offer superb wedding marquee designs and spectacular venue styling to create your dream location. From the selection of fresh seasonal flowers for your bouquets, to the finishing touches on the table plan – our wedding design team will be on hand to facilitate every wish and request. 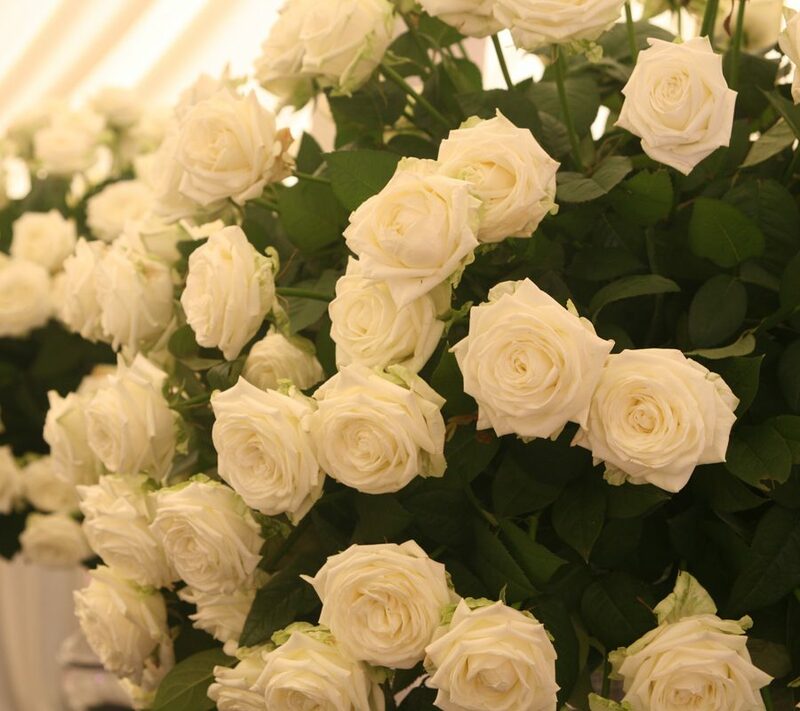 We create breath-taking wedding environments by building your dream wedding marquee. Our versatile structures can be erected almost anywhere there is space. 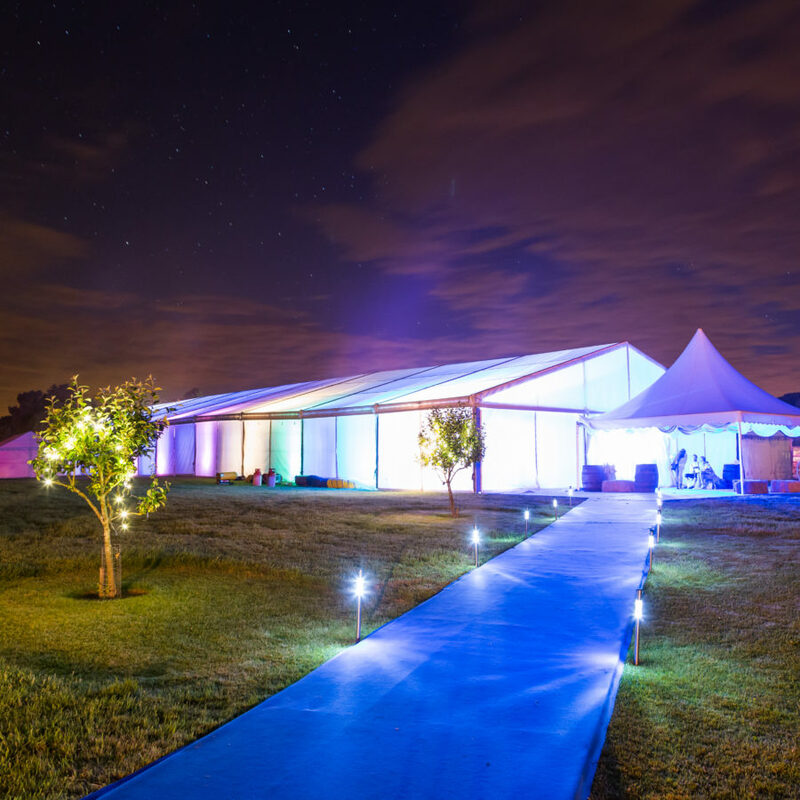 Every wedding marquee we supply is uniquely tailored to your specific needs. 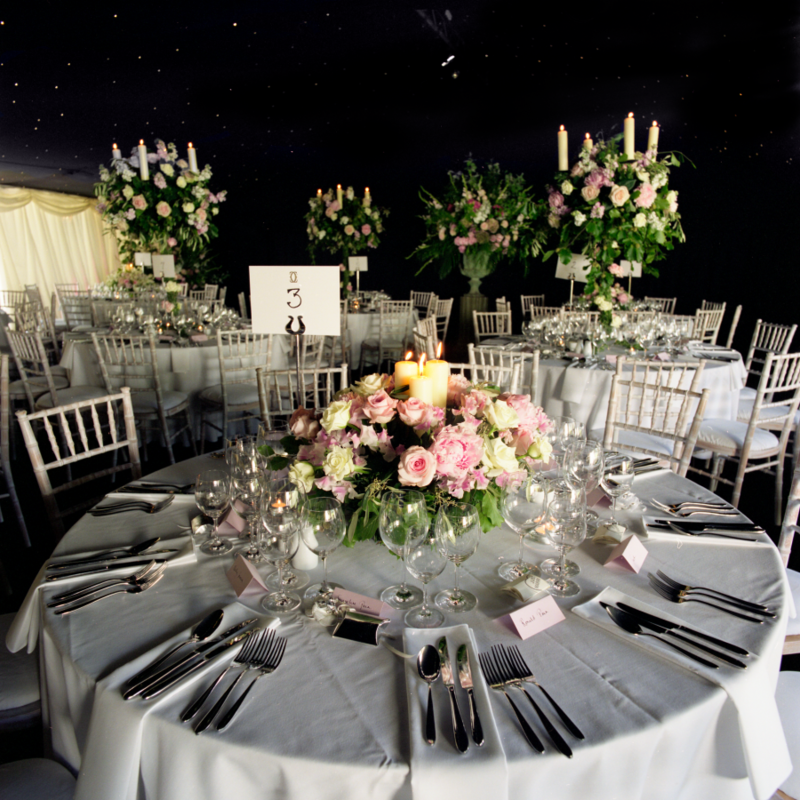 Each element of your wedding marquee from the carpets to the starlight ceiling will be designed to perfection. 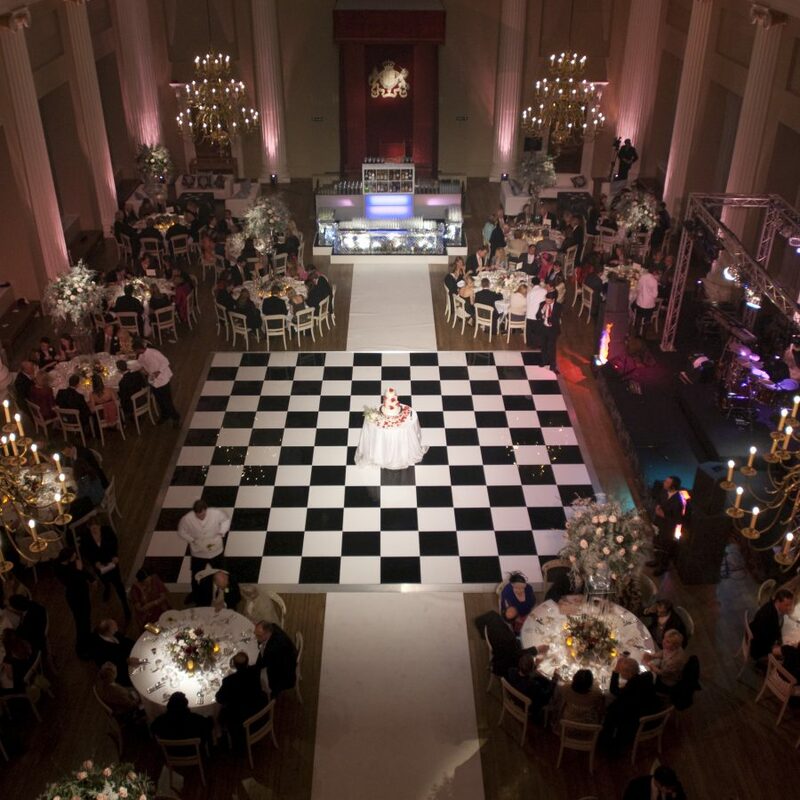 We source amazing venues all over the UK and abroad. 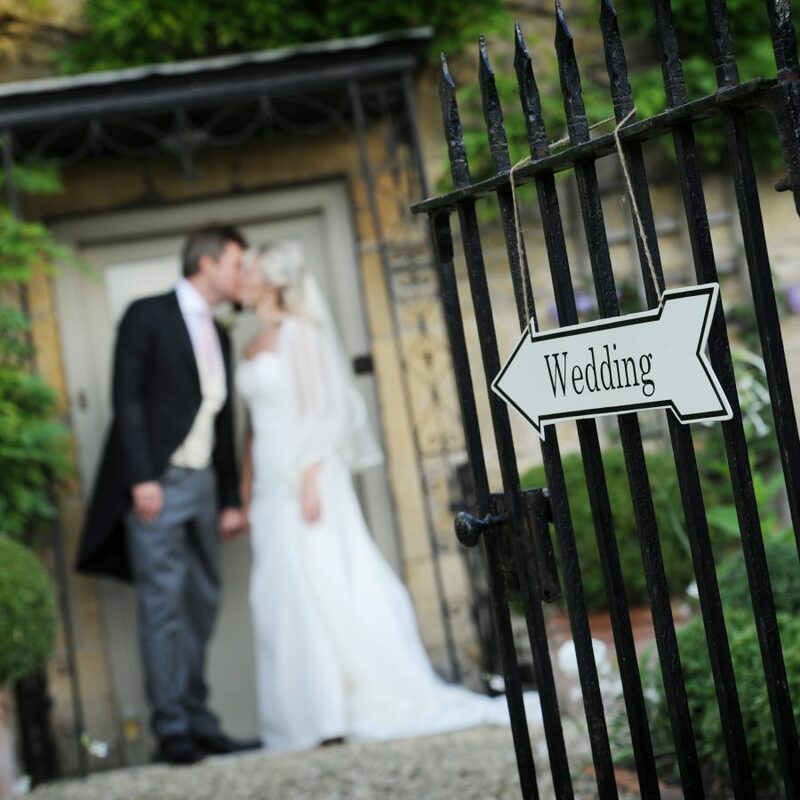 Whether you are looking for a venue with its own wedding marquee or a stunning traditional country house or hotel – we have the knowledge and expertise to find what you are looking for. 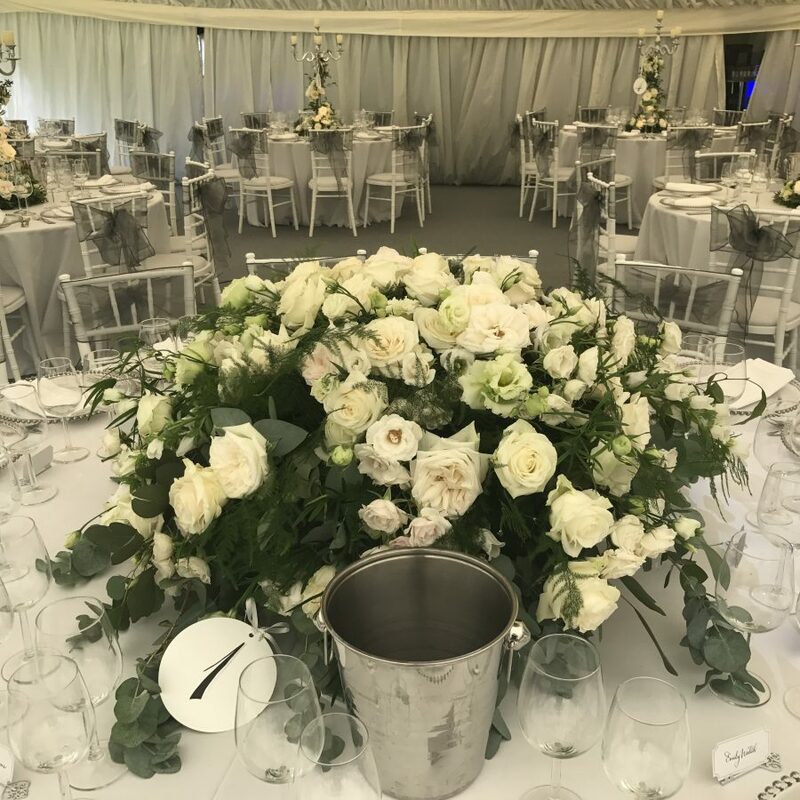 If you are determined to have a wedding marquee, but don’t have the space at home – there are many venues throughout the UK that have their own wedding marquee sites. 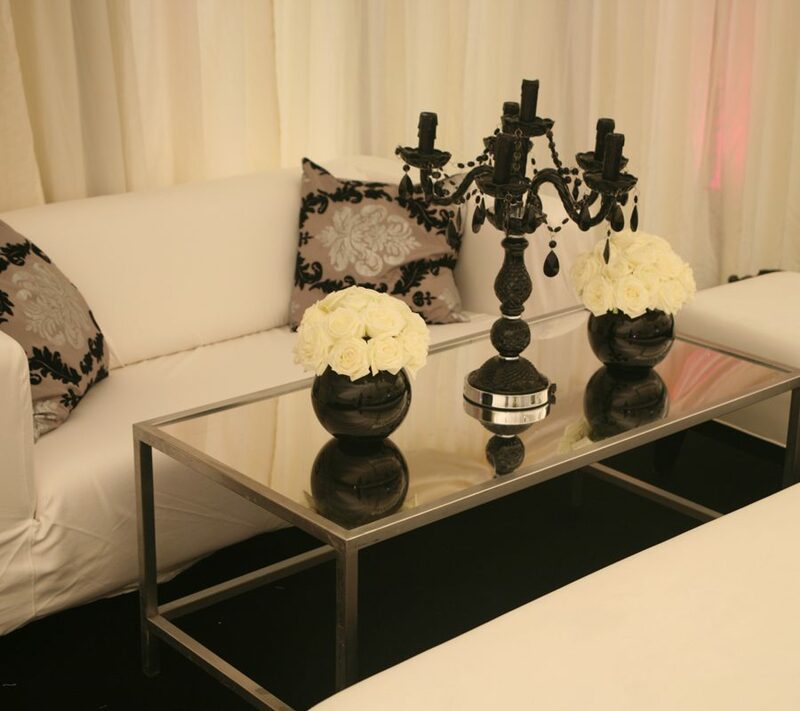 Our wedding planning team leave no stone unturned to source your perfect venue.